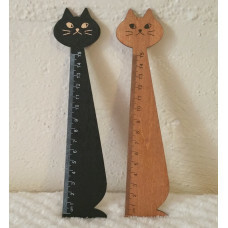 0.5 Fine Point Black Gel Ink Pen Removable Cat Head Top (can be tranferre..
Light weight wooden ruler Measures up to 15cm Available in Black Brow.. 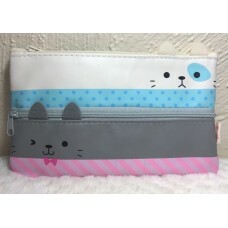 Cute, Korean Kawaii Cat design Zip up pencil case Fulled lined Two Zip p.. 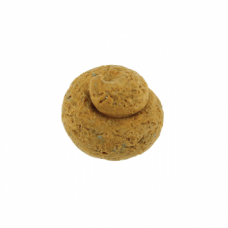 Novelty Eraser in the shape of Poo! 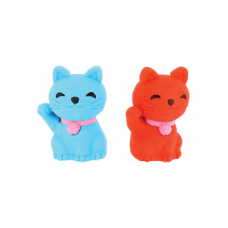 Can be broken apart and reconstructed ..
Set of 2 3D Novelty Erasers in the shape of Lucky Cat! 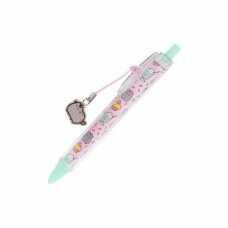 Can be broken apart..
Pusheen brings brightness and chuckles to millions everyday! 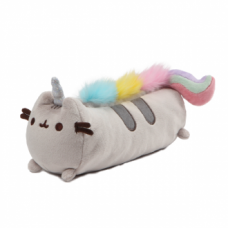 Presented in ..
Purr-fect Pusheen! 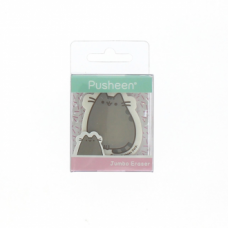 Pusheen brings brightness and chuckles to millions of f..
Pusheen, a chubby grey tabby cat who loves cuddles, snacks and dress-up! T.. 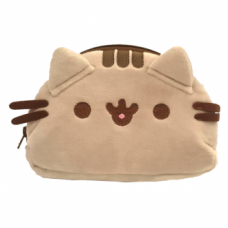 Handy Pusheen Hold All! 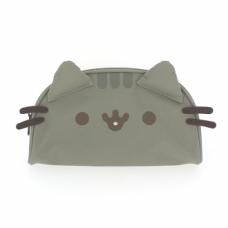 This gorgeous boxy pencil case has plenty of space..
Pusheen is super ready for school! 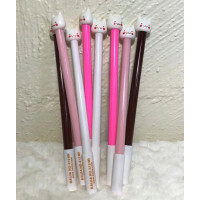 This Super Stationery Set in gorgeous z.. 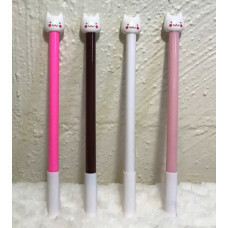 The purrfect pen has to be one that’s covered in cats, right? This 0.5mm b..